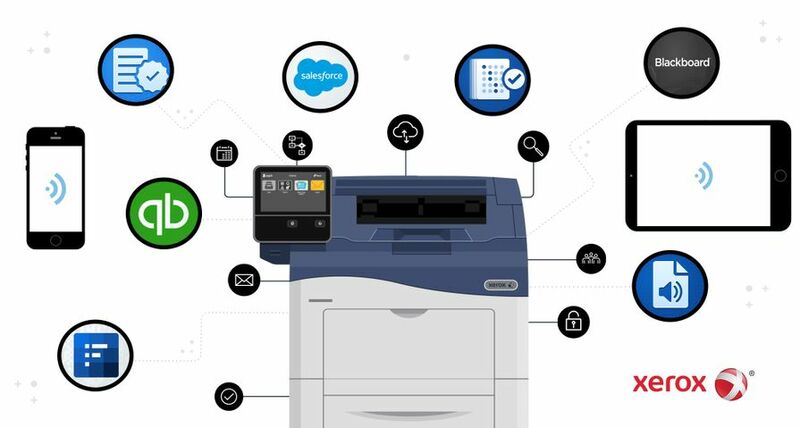 CIOs and senior IT executives visiting Xerox at booth 719 will learn how ConnectKey® MFPs and customized apps coupled with Xerox security solutions have helped turn office printers into smart, secure workplace assistants. 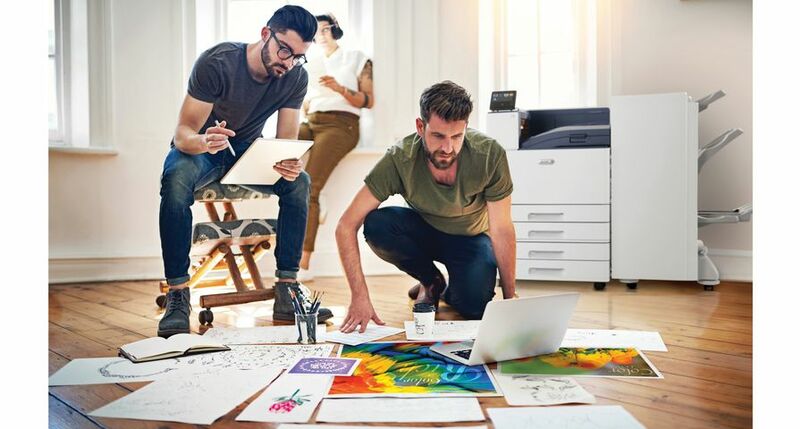 Xerox will also sponsor a pop-up business center in the Grand Foyer of the Dolphin Hotel and several workspaces at affiliated hotels where attendees can print, scan and even translate documents. 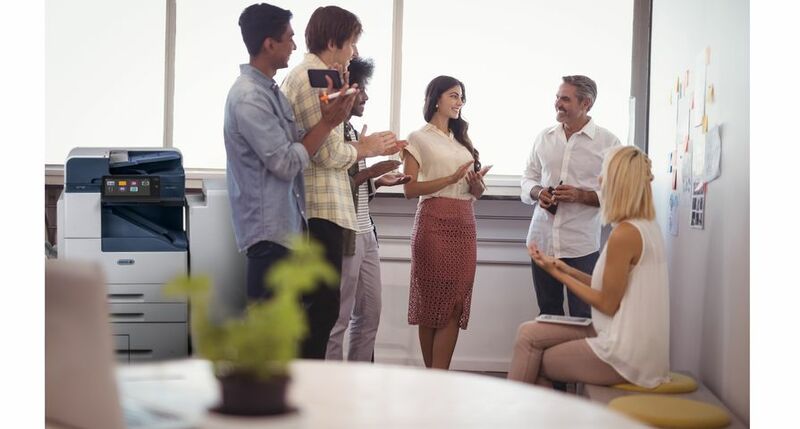 Xerox will also host two sessions to explore the future of cybersecurity. On Sunday, Oct. 1 from 11:15 – 11:45 a.m. 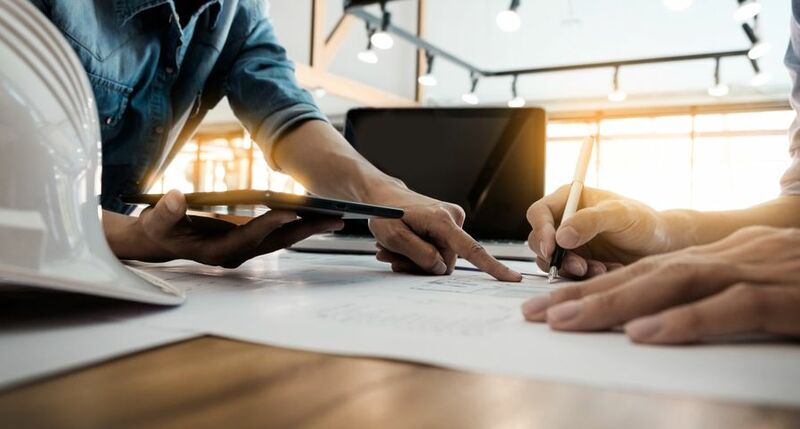 ET, Johnson will be joined by Sergio Caltagirone, director of threat intelligence and analytics at Dragos, for a fireside chat titled, “Securing IoT is Not a Mission Impossible.” The discussion will focus on the future of cybersecurity and how to anticipate threats in the public sector. On Monday, October 2 from 3:15 – 4 p.m. ET, Johnson will moderate a panel discussion joined again by Caltagirone, as well as Candace Worley, McAfee’s chief technical strategist, and Scott Klososky, technology speaker, author, consultant and founder of Future Point of View, titled, “Predicting the Future of Cybersecurity in an Era Focused on Privacy.” The security pundits will explore threats and opportunities presented by the Internet of Things and how to best protect people, data and devices and ensure privacy. 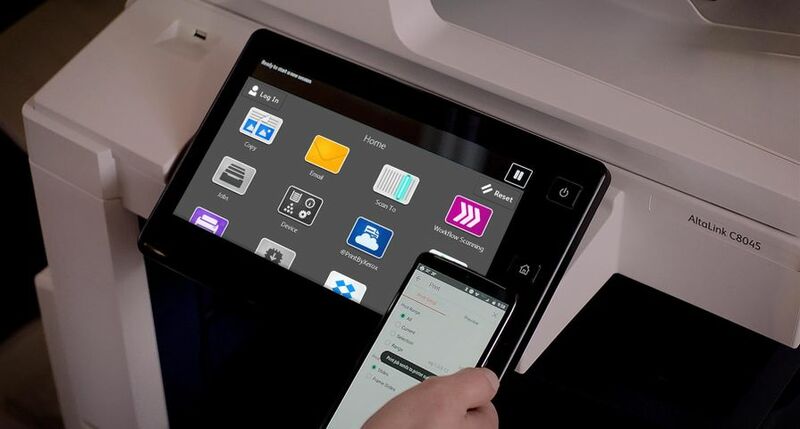 Xerox will demonstrate how its ConnectKey portfolio of smart workplace assistants can employ apps to help businesses print from mobile devices, scan to the cloud, translate documents and streamline many other traditional office functions. 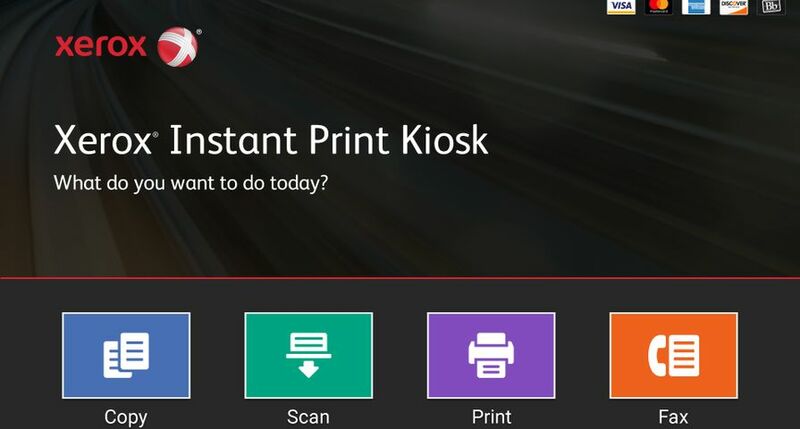 ConnectKey devices will be positioned at four affiliated hotels, including a pop-up business center in the Dolphin Hotel manned by Xerox employees. 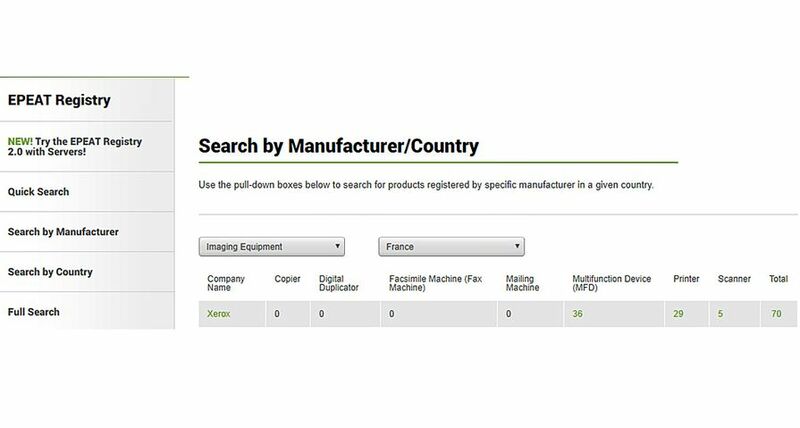 Guests can print agendas, scan event materials to their cloud repositories and translate documents easily and securely. 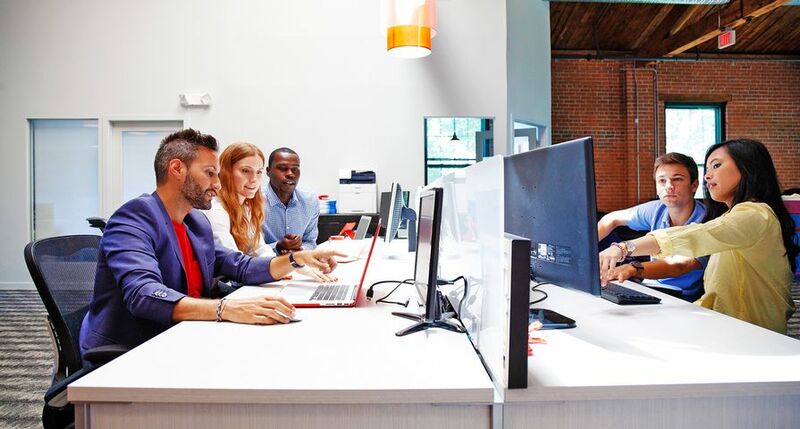 Xerox security solutions span four key aspects in a multilayered approach: intrusion prevention, device detection, document and data detection and external partnerships like McAfee. 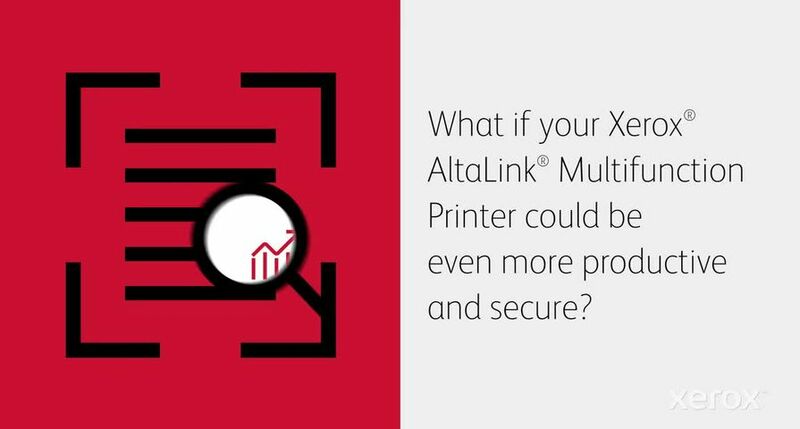 McAfee’s whitelisting technology, which constantly monitors and automatically protects against malware attacks, comes embedded in all Xerox ConnectKey AltaLink® products. 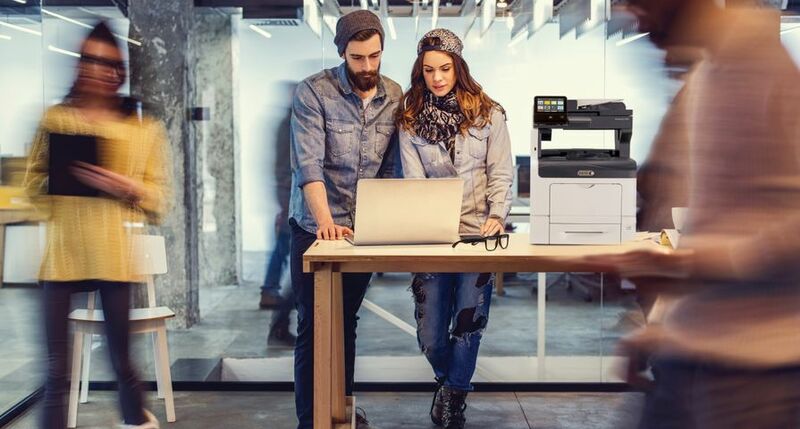 When services and solutions are required to complement our secure devices, our managed print services offerings continue the security philosophy with an approach that prevents, detects, protects and reports.